While there is no doubt that the brilliant Ishaan Khatter is the best male debutant of 2018, why was his Dhadak co-star Janhvi Kapoor not accorded the same respect at the recently concluded Filmfare awards? The jury was sharply divided on the matter with a majority of the jury members undecided. 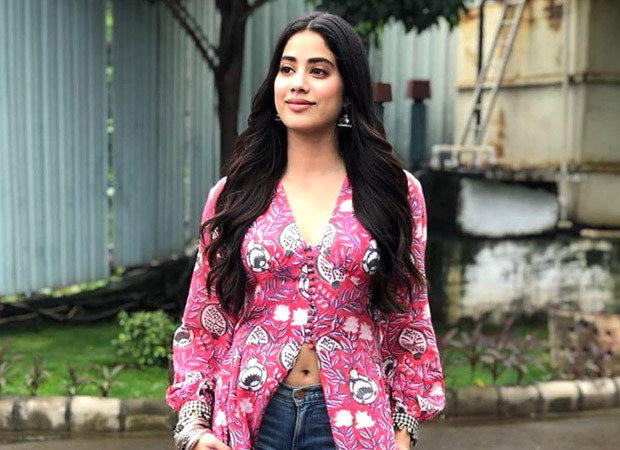 “We were unsure till the end and even seriously contemplated a tie-up between the two (Janhvi Kapoor and Sara Ali Khan who won the best debutante trophy). But finally Sara won by a slim margin,” says the jury member. Apparently some amount of pressure was exerted by people close to Sara, which is not to say she’s undeserving. But that little push towards the finishing line can go a long way. Now at least Janhvi and Sara can stop pretending they are friends. The battle lines are clearly drawn between the two young actresses. While Janhvi is all set to dig her heels into the role of India’s first woman Air Force pilot in a film being produced Karan Johar, Sara is already shooting for her second film directed by Imtiaz Ali which is NOT Love Aaj Kal 2. Interestingly both Sara and Janhvi are desirous of working with each other’s directors. Imtiaz Ali has been informed that Janhvi would like to work with him. Sara and her mother can’t stop reminding Karan Johar that he had promised to launch her.